Are you finding yourself losing patience with your child? Wondering how you can teach, model and have better tools for managing emotions? Here's your answer: We're giving away two tickets to a lecture by Laura Kastner, Ph.D., on Feb. 28, 2017. Titled "Taming The Tears: Parenting Positively," this kickoff lecture to ParentMap's lecture series will teach skills to help encourage positive behavior, manage dreaded tantrums (yours and theirs! ), teach emotional intelligence and strengthen the needed bond between child and parent. 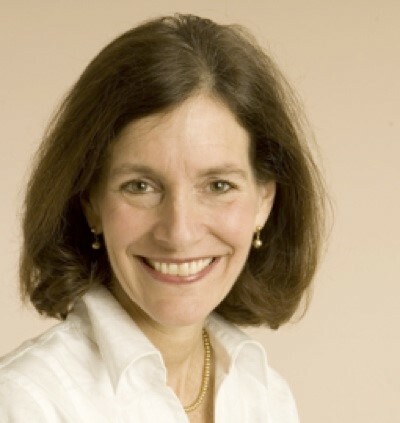 During her talk, Kastner, author of Getting to Calm, will draw on her experience both personally and professionally to offer parents much-needed tools to succeed. The giveaway ends at Jan. 24, 2017, at midnight. ParentMap’s ultra-benevolent Giveaway Queen will contact the lucky winner soon after the giveaway ends. There will be six winners.